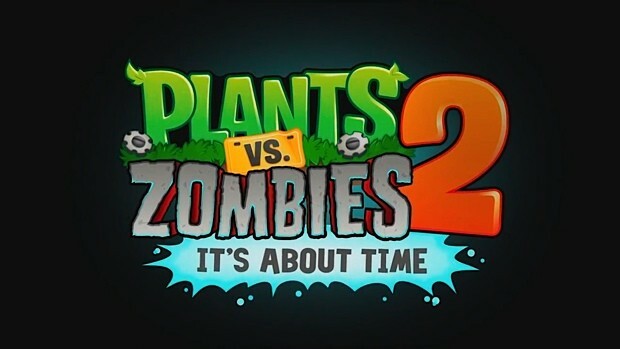 If you’ve been waiting for the sequel to the stunningly addictive Plants vs. Zombies, you’re going to have to wait a bit longer. Given that this is a PopCap game, it’s likely that the delay is due to the developer making sure it’s as perfect as possible (something confirmed by the Twitter account). In contrast to the original game, this one will be a free-to-play title. The paid component of the game, because there always is one, will involve purchasing power-ups. Apart from that, it seems that the sequel will be adding a handful of new plants but still retaining that infectious tower defense gameplay. We’ll find out later this summer how far the paid element goes when the game releases on iOS, with the other version coming later. It’s unlikely, but still possible that the game will be returned to a traditional paid model with nothing behind a freemium paywall. Were you a fan of the original game? Tell us in the comments, or find us on Facebook and Twitter!